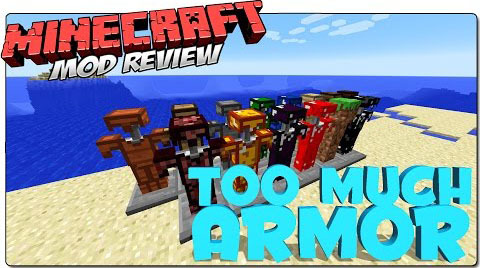 Do you sometimes feel that there is not enough armor in Minecaft? 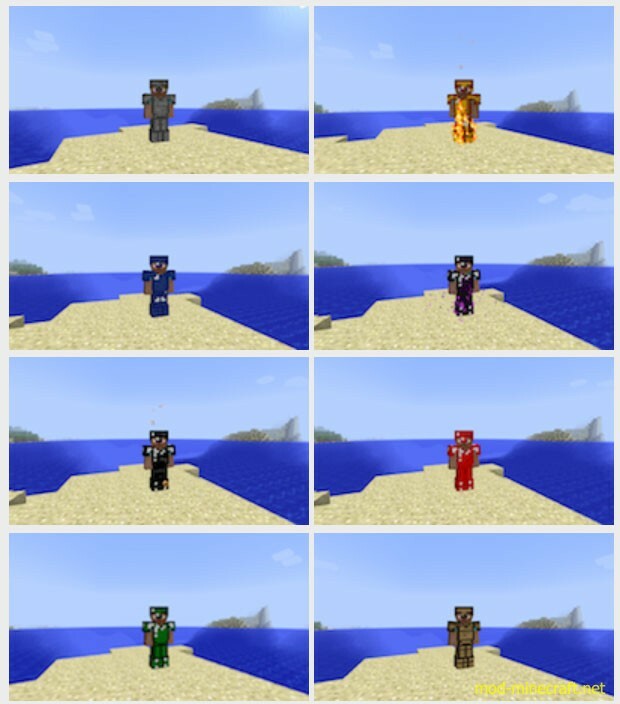 TooMuchArmor Mod allows you to craft armor out of several materials from Vanilla Minecraft. 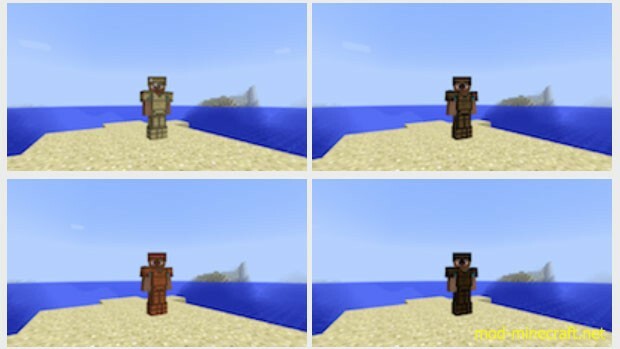 I think players will like this mod because of its attraction.